Winner 2014 LA Skins Fest Achivement in Documentary Filming award! Healing the Warrior’s Heart examines the emotional trauma of war through the prism of Native American tradition and ceremony. The program reveals the central role that military service plays in Native life and explores the spiritual traditions that help returning American Indian soldiers reintegrate into society. These traditions hold lessons for the nation as we seek to bring comfort and healing to veterans of the wars in Iraq and Afghanistan who suffer from Post Traumatic Stress Disorder, or PTSD. The program’s narrator is Peter Coyote, who is perhaps PBS' most recognized voice. 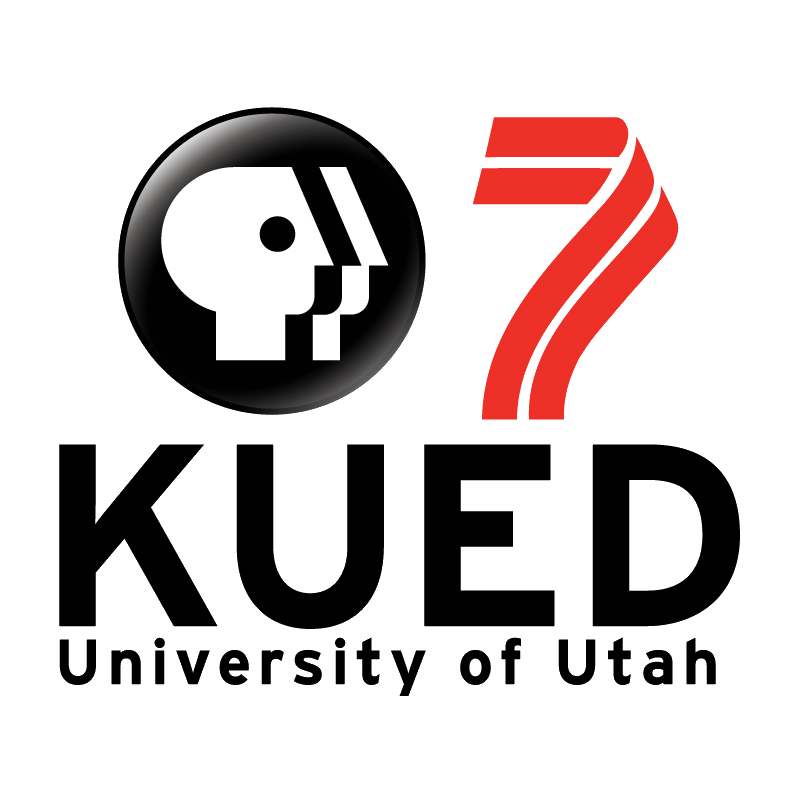 He's done work for Ken Burns, and also appeared in feature films including Steven Spielberg’s “E.T.” Healing the Warrior's Heart is produced by the Western Folklife Center’s Taki Telonidis, in collaboration with Gary Robinson of Tribal Eye Productions, and KUED Channel 7, Salt Lake City’s PBS affiliate. Much of the documentary focuses on members of the Blackfeet tribe in northern Montana. The Blackfeet Nation is a place where warrior identity is very much alive in our time, even though many current soldiers have lost the connection with the healing traditions that were practiced by their ancestors. Yet there are others for whom those traditions remain relevant, both during their deployment as well as in their re-entry to society. The documentary includes interviews and scenes with spiritual leaders, veterans from the wars in Iraq and Afghanistan, elder veterans, family members and tribal leaders. Taki interviews Earl Heavyrunner, who served in Desert Storm as well as in the recent war in Iraq. Upon his return, the elders of the Blackfeet tribe gave him the title War Chief. To help tell some history about Blackfeet warriors, we organized a re-enactment that included several riders in full regalia. The intrepid crew scans the horizon: Paul Maritsas (Sound), Taki Telonidis, Gary Robinson (Partnering Producer), and Doug Monroe (Director of Photography). Vietnam War veteran Marvin Weatherwax presents an eagle feather to Martin Connelly, who served in both Iraq and Afghanistan. You can purchase the Healing the Warrior's Heart DVD in the Western Folklife Center Gift Shop. Give us a call toll free 1-800-888-5885 (ext. 234) or775-738-7508x234 to purchase. Additional support was provided by My Good Fund; a Pacific Mountain Network Enhancement Grant; Gordon and Shirley Rock; The Barton Family Foundation, a donor advised fund of the Denver Foundation; and Western Folklife Center stakeholders. Banner image: Jessica Brandi Lifland; All other images courtesy of Doug Monroe.